Welcome to the 12 RADIO SHOW!!! 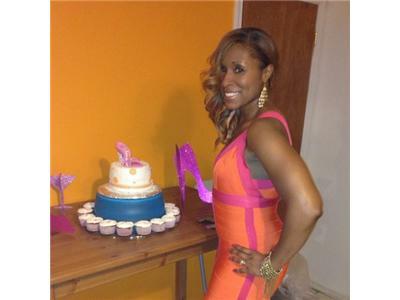 The 12 RADIO SHOW is the most innovative and interactive show on BlogTalkRadio. Tune in every Wednesday night at 9PM EST as the host, 12kyle, informs and entertains. Don't just listen to the show...log in to the chatroom and participate in the discussion. Don't miss it!!! 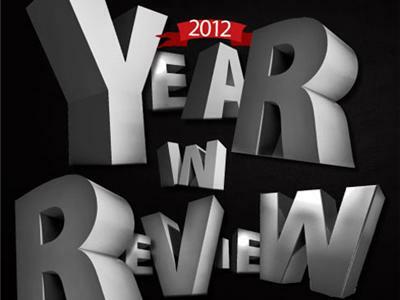 TOPIC - 2012 The Year End Review...join us as we take a look back at this year of some of the highs and lows of 2012. Co-hosted by ShellyShell. Don't miss it!